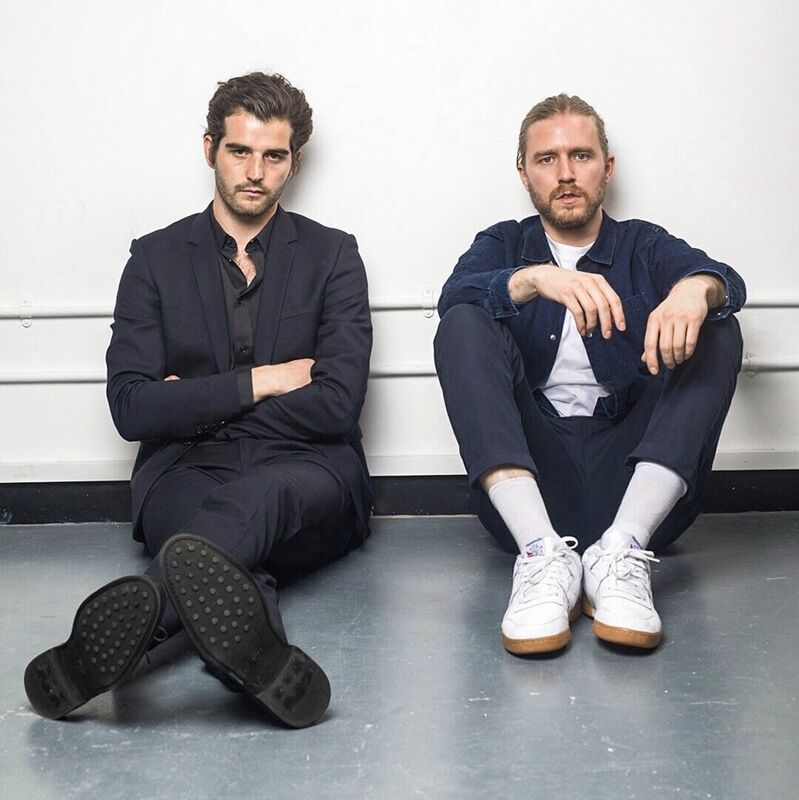 Sub Focus and Dimension team up to deliver the new music video for their collaborative single 'Desire'. Premiering here to-day, folks. Drum and bass trailblazer, Sub Focus is known for his state of the art live shows and eclectic back-catalogue of productions that includes all-time dancefloor classics such as ‘Tidal Wave’ and ‘Turn Back Time’. Keeping up with his nomadic lifestyle, this summer the Dj and producer performed many sets within an outside the border, droppin’ it like its hot in festivals such as Creamfields and SW4, a residency in Ibiza’s Amnesia and his very own headline show at Brixton Academy. Young-comer Dimension embarked on his debut sold out UK tour at the start of the year, launched his FABRICLIVE 98 mix CD as well performing across various 2018 festivals, including Creamfields, Pukkelpop, We Are Electric, Boomtown, and a world tour that had dates in Sydney, Tokyo, Los Angeles, and Moscow. It’s been a massive year for both artists. Jugglin’ a touring and release schedule that ain’t advised for the faint-hearted, their collaborative single Desire dropped in mid-September, and it has, since then, taken the world by storm. Amassing over four million streams online in less than four months, the single has also gathered the nod of approval from BBC Radio 1 very own Annie Mac. This video closes this year’s for both artists on a high note. Shot entirely using a phone, Desire’s music video displays the rapturous reception of crowds in various locations as the duo drops the hit, culminating in a b2b performance at an electrifying, intimate event in July at The Glove That Fits in Hackney. You can stream the video for ‘Desire’, below.